Pure Mechanical is a locally owned HVAC/R company that is focused on building a long-term relationship with each client we earn. Professional and honest service is what you will receive every time you call. 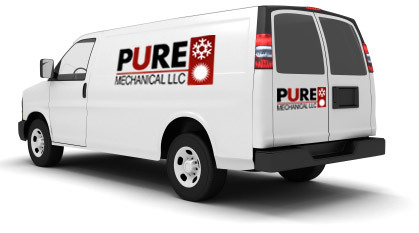 We provide fast courteous service and upfront pricing, when your system or equipment is not working you can trust Pure Mechanical to get the job done right the first time. Our goal at Pure Mechanical is to provide Honest, Professional and Affordable service while maintaining long-term relationships with our clients. Delivering quality customer service is our highest priority.